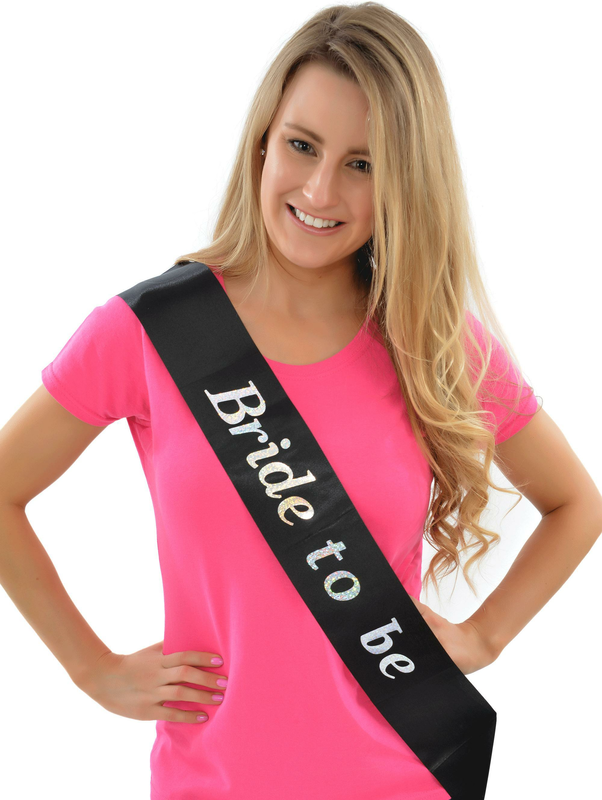 Well priced hen night sashes for all your hens, these fun looking sashes look classy and are a suitable hen night accessory for any group enjoying a fun night out with the girls! Showing our 6 Affordable Hen Party Bride To Be Sash reviews with an average rating of Excellent. Would you like to write a review? Ordered sashes for a hen party. Products were excellent value for money. Would recommend purchase and would use this site again. No issues with delivery. Review - I have ordered a few things from Hen Party Superstore for 2 hen nights ive been involved with and it is always quick delivery and good products. I have ordered a few things from Hen Party Superstore for 2 hen nights ive been involved with and it is always quick delivery and good products.